I’ve created a free printable with 40 Passages of Scripture for you to use to memorize Bible verses with your kids! You can hang them on your fridge, put on a bulletin board, or keep in a binder! Scripture memory is one of those things that is so amazing to see work in our own lives and in the lives of our kids. I always so thankful when the Holy Spirit uses verses of Scripture to remind me of truth and encourage me. 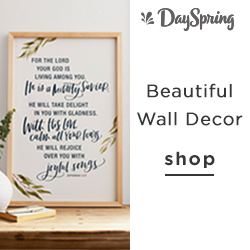 Last year, I shared how and why I created a spot for us to hang our Bible Verse of the week but recently... it has been a little empty. I just haven’t been good about getting us new verses. Instead of beating myself up about it (grace, right?! ), I just decided to take the guesswork out and have a plan of verses for a long period of time. It had to be in the ESV. That’s what we use at home and my daughter loves underlining the verses she has memorized, which I shared here. I wanted it to be in a font that my kids could read. So many of the Scripture printables are in cursive that aren’t great for my beginning readers. I wanted it to look pretty. I just figured that way I’d love looking at it all the more. My own handwriting wasn’t really cutting it. As you can probably tell, I didn’t find anything that was ready to print or buy online, so I made my own! If this is something you might be looking for too, I’m offering them to you in one single download for free as well! I went through and chose 40 passages from Scripture that I wanted to memorize with my kids this year. They are all over the Bible and covering a variety of topics - both essentials of the faith as well as more specific passages for issues pertaining especially to kids! 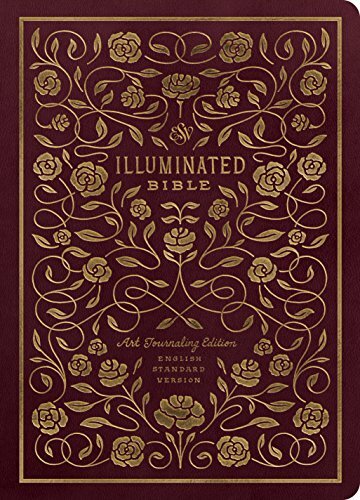 If you're looking for a recommended list of verses to memorize, I think this is a great place to start! I have also included the verses at the bottom of this post so you can preview them. There are 40 passages but some have more than one verse so there are actually 62 verses total. As you do any Scripture memory in your own home, here are a few tips for memorizing Scripture with your kids! Practice, practice, and then practice some more! Make it fun by saying them in different voices, slowly, loudly, makeup hand motions, whatever - but just repeat the Bible verses until everyone can say them. Maybe it’ll take a week at breakfast, maybe it’ll take two. Just keep going and if you skip a day or two, guess what? That’s ok too, just keep going. Make sure the kids know that you want to memorize the passage too and are actually enjoying learning Scripture. I personally don’t like using Scripture as copy work even though we homeschool because my kids don’t like writing! I want memorizing Scripture to be something they think of fondly and not as a chore. Review past passages - This is key if you want them to stay memorized. Before you move on to something new, review what you’ve done so far. Maybe one or two will need more work before you move on and that’s ok! If you are just starting, this can be really simple. As you add more verses, you may want to watch this video on a very helpful (but still simple) system for tracking Scripture memory and reviewing in a way that works! 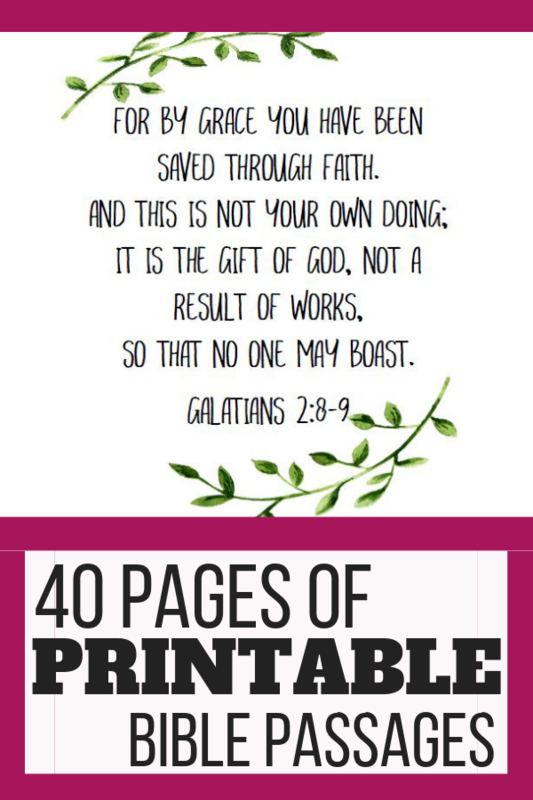 Download the 40 Passage Printable Now! To get your own copy, I have added it to the Resource Library, which contains lots of other printables too! If you are an email subscriber, you already have the password (it’s at the bottom of each email I send) so you can just enter here to download it. If you haven’t gotten the password yet, just sign up here and you'll be in before you know it. If you found this helpful please share this post with your friends or pin it on Pinterest! If you want to see what you'll be getting - here are the passages I’ve included for you to review them before you download!